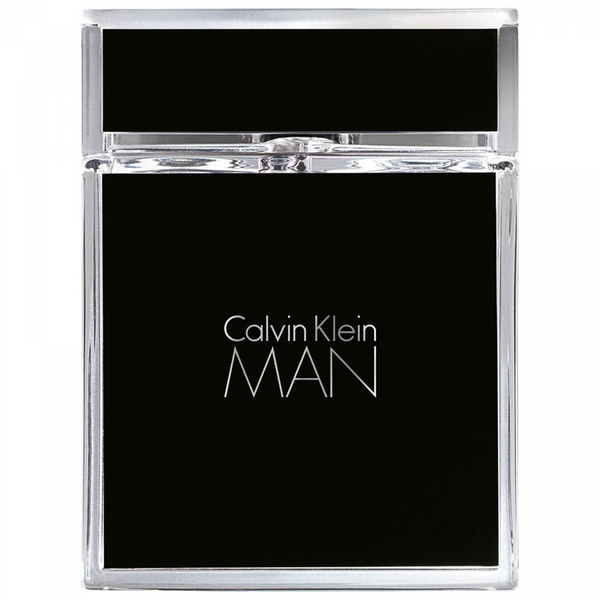 Rich and exuberant, the Clavin Klein Man Eau de Toilette is a heady, classic scent ideal for enriching inherent male traits and characteristics. 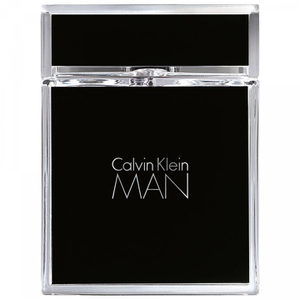 Lavishly exotic and opulent, the concise, dense formula works to deliver an aroma reminiscent of crisp, invigorating woodland, intimately representing outside natural sources. Spray liberally, targeting the neck, wrists and ears. Cypress Wood, Guaiac Wood, Incense, Nutmeg, Rosemary, Sandalwood, Violet Leaf.